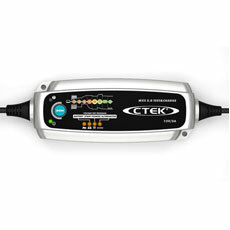 and alternator test function to provide the ultimate in battery testing, charging and maintenance. 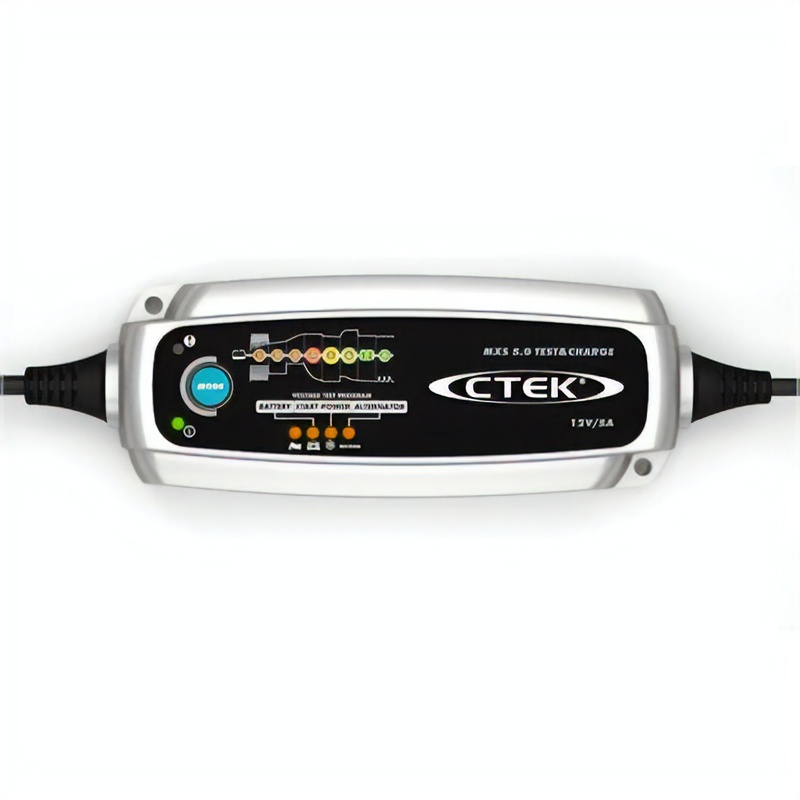 TESTING - Three easy to use programs to test battery voltage, start power and alternator performance to provide a complete picture of battery and vehicle charging system health. CHARGING – MXS 5.0 TEST&CHARGE provides excellent charging performance. The charger solves a broad range of battery problems and features include a patented automatic desulphation program and a special reconditioning function that revives and restores deeply discharged and stratified batteries. The patented Float/ Pulse maintenance makes the charger ideal for long-term maintenance.